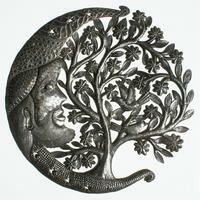 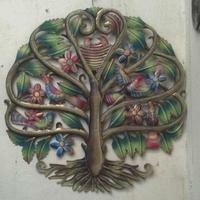 View the last products that were added to the site. 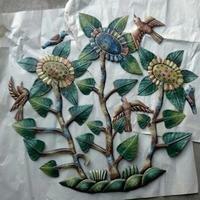 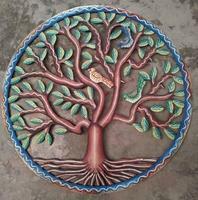 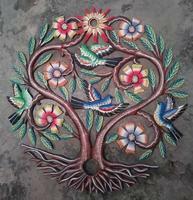 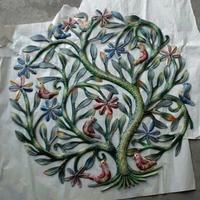 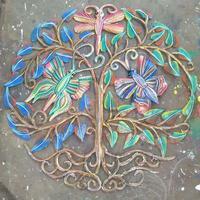 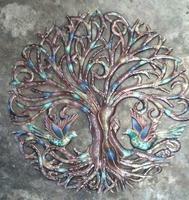 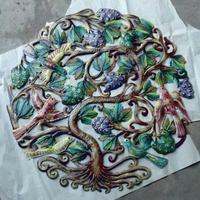 Metal tree of life with birds and flowers, size 24"
Colored tree of life with birds. 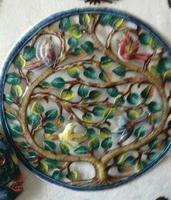 Size 24"